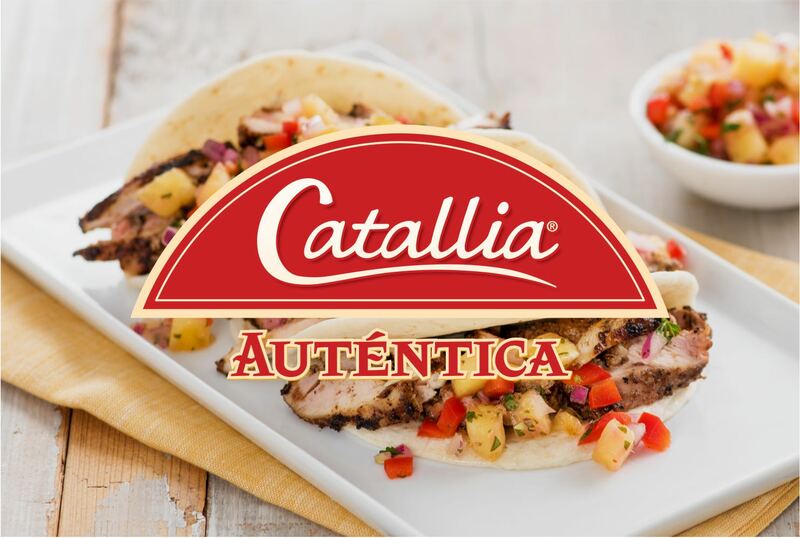 Whether you’re gathering with the family around the table or eating on the go, our Frescados and Catallia Auténtica tortilla brands are delicious, wholesome ways to bring smiles to every meal and every bite. Delicious tortillas you can find in your grocer’s dairy case. To learn more about our old world-style tortillas, visit Catallia Auténtica or contact us.